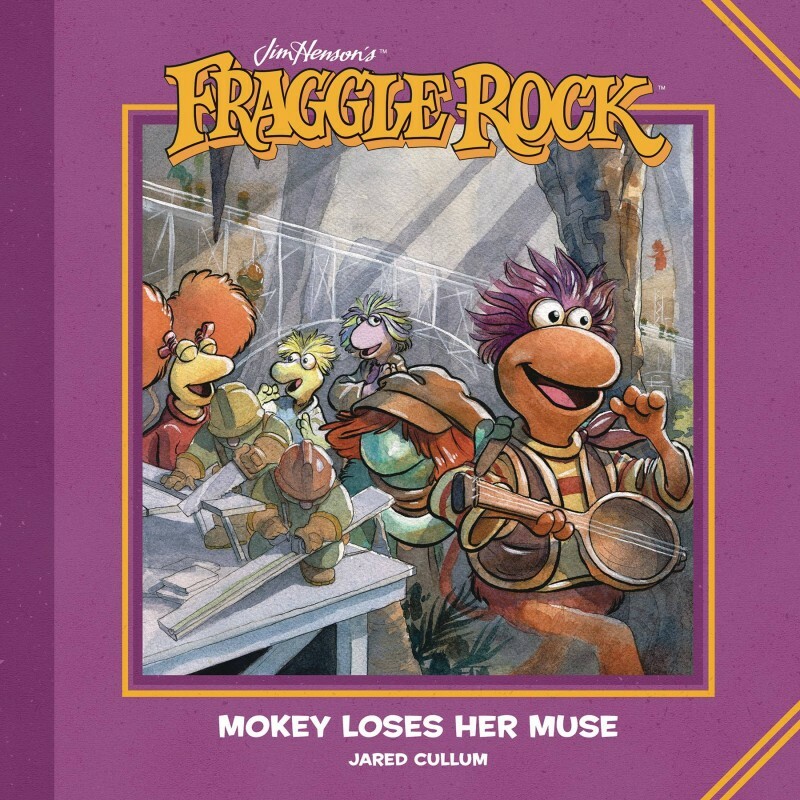 Fraggle Rock is known for its vibrant creativity and there is no Fraggle with more creative energy than Mokey! But when Mokey loses her inspiration for art, Gobo, Red, and the other Fraggles will have to step up to help their friend reignite her imagination. Written and illustrated in beautiful watercolor by Jared Cullum (Jim Henson’s The Storyteller: Giants ), Fraggle Rock: Mokey Loses Her Muse celebrates the 35th Anniversary of Jim Henson’s timeless television series with a heartwarming story for fans of all ages. Re-presenting Fraggle Rock #1 in a premium picture book format.